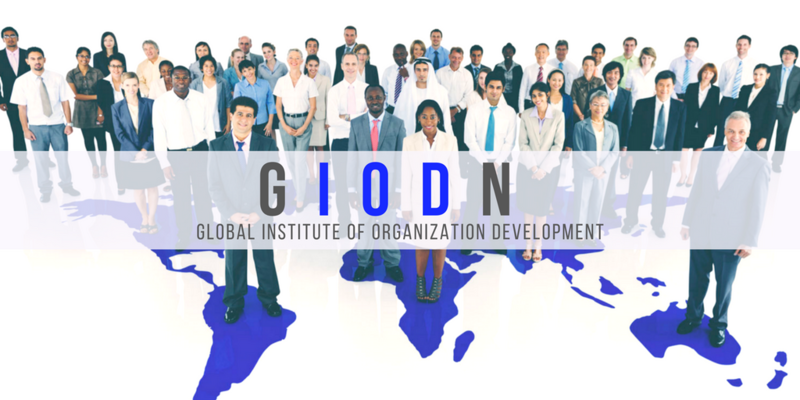 Join GIODN and Learn How You Can Impact the World as a Global OD Professional! 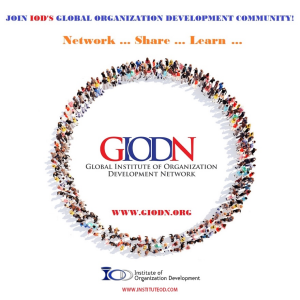 Institute of Organization Development announces our new Global IOD Network Membership Organization (GIODN). The purpose of GIODN is to provide opportunities for OD Professionals to meet virtually, develop relationships, gain continuous education, provide career opportunities, share information, present research, network, and learn advanced OD applications. GIODN’s mission is to promote the field of OD throughout the world through education, networking, and collaboration. You are invited to become a member of GIODN and join today! If you are currently enrolled in IOD’s certification programs, you may be eligible for a free trial membership until the end of the year. Visit GIODN.ORG for more information. Become a member of the Global IOD Network and begin your OD Learning Journey today.